Namrata started her own Photo services company, Capture Life, where she offers photography services and also conducts these incredibly popular photography workshops since the last 7 years. Photography did start as a hobby for her, but her camera has been her companion for over 12 years now. She ventured into the Fine Art Print business as well under the same name to make fine art prints and provide design and print solutions for various clients from all over India. Her work has been displayed at various exhibitions, including being commissioned by L&T to document the making of the Metro Rail in India, having exhibited on for FICCI ON International Ladies Day, and more recently a Solo Photography exhibition by the Goethe Zentrum, Hyderabad, which was titled “Stories in Stone” – a depiction of old architecture from all over India. Im also recognised internationally as a Fearless Photographer – which is the topmost forum for the best Wedding photographers from all over the world. She has also shot over 100 weddings including international projects in Malaysia and Bahrain. It’s that very perspective that Namrata shared on stage as a speaker at TEDxNalsarUniversity in 2016 – about just how far photography can travel from going beyond a passion to being able to connect with hundreds of people through a powerful form of art and expression. 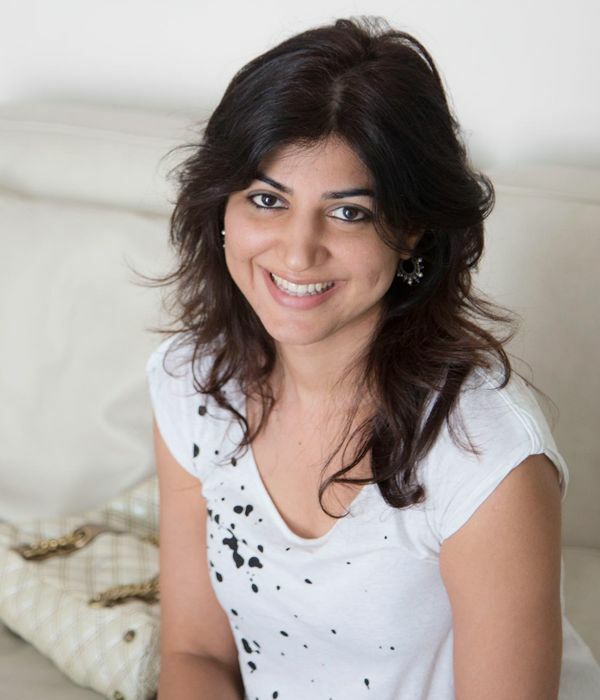 Namrata also run a successful dental practice in Hyderabad since the last 10 years. FTAPCCI Women in Business, 2015-16. I had Namrata and her girl gang shoot my wedding reception in Hyderabad and I must say it was possibly the best decision. they were very easy and fuss free to work with and when she sent me the final images I was quite thrilled at how she managed to capture the smiles and the little details. I would highly recommend capture life just because they love what they do and its apparent. Namrata has always done a great job in capturing my special occasions. I cannot trust anyone else more than the way I do with you when it comes to taking the pics of my little ones. Thank you for giving some beautiful pics of the kids which are so precious for life!! I wish you all the best Namrata!! I really enjoyed the workshop as it gave me a chnace to learn about hte technical aspects of my camera while allowing me to get hands on experience while clikcing pictures in class. I helped me understand the basic features of my camera and how I can manipulate them to get a desired shot. It was a fun filled learning.